WellWed is a fairly new wedding publication highlighting East Coast inspirations and has quickly become one of my favorites for its unique style. 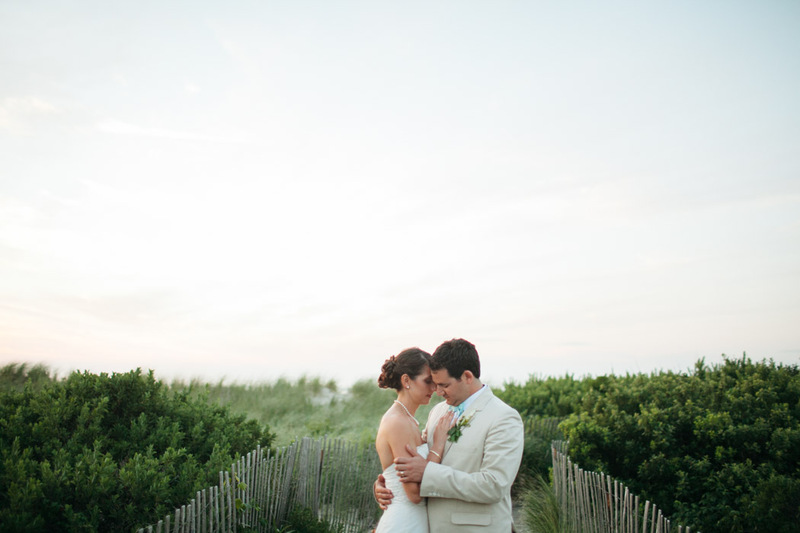 I am excited to have the photographs from a beautiful summer wedding recently featured online! Bridget and Dave's wedding at the Ocean Edge Resort was planned entirely based on the groom's attire, with every detail tying into this theme. Check out the link below to see the full WellWed feature!